Back in 2007, President Obama promised to make labeling GMO’s, genetically modified foods, a priority. Contact our president, our senators and legislators and let them know you want GMO’s labeled. Let’s label GMOs! This is a big issue and thankfully many food companies are listening. Read your labels on products and go with the ones that say NO GMO! 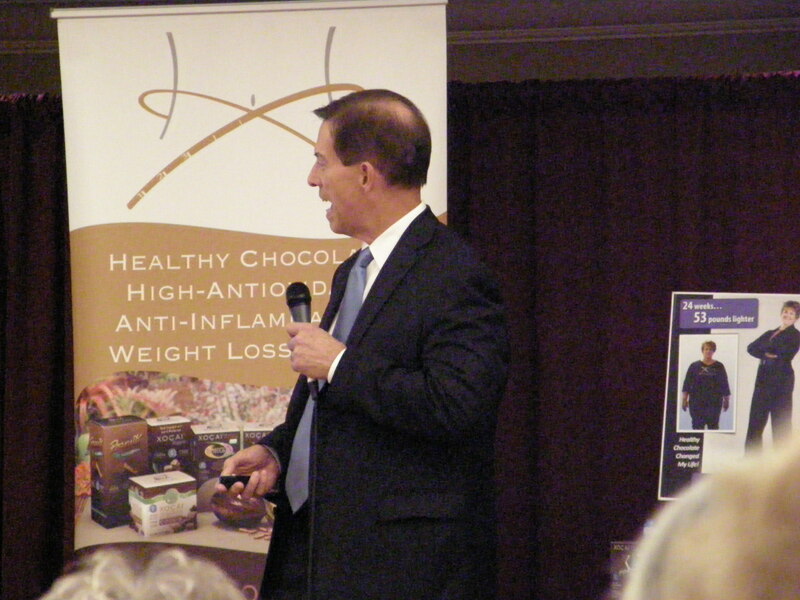 I am Lynette Henk, healthy chocolate consultant. I suffer with health issues and so do members of my family. I learned that eating right makes a difference in your health. Cut out processed foods, eat plenty of fruits and vegetables and include XO healthy chocolate in your diet. Check it out, it is cold pressed healthy chocolate that is good for you. I can be reached at 941-216-5727, at [email protected] or at MyChocolateVitamins.com. NextRIPPED & RICH Week 2 Weight Loss Diet Challenge Result: Still Time To Join!